I grew a lot of butternut squash this past year at my dad's place. In fact, I grew so much that I was actually having a hard time using it all. A family can only eat squash prepared the old fashioned way so many times. Squash is not something we can eat meal after meal. As the winter went on, my stockpile of squash didn't seem to move too much. 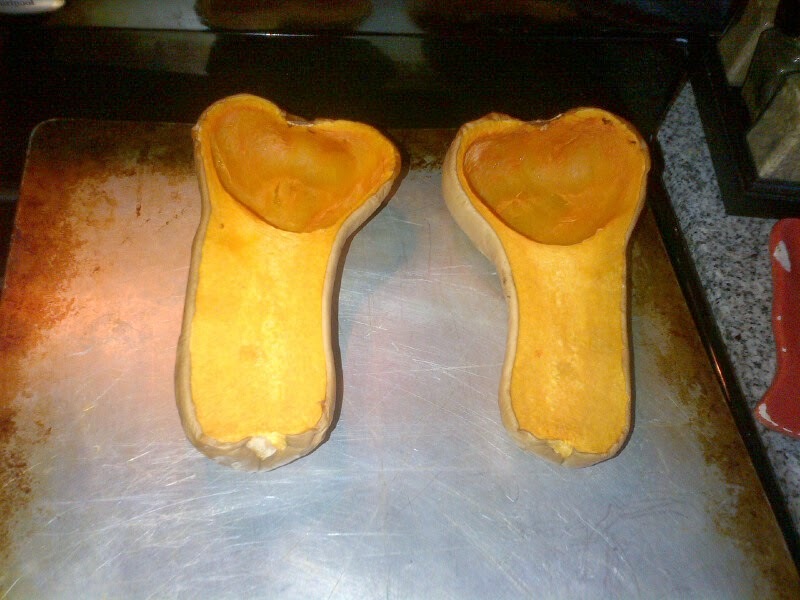 I am not a big fan of wasting anything so I started to research alternative ways to cook squash. I read about butternut squash bread or soup but those two things don't sound that appetizing to me. I only paid three bucks for the seeds so if a few squash go to the compost pile I guess the world won't end. That was what I was thinking until one day I tried a new way to cook squash. I now cook most of my butternut squash under the boiler with some seasoning/olive oil. It is very tasty! 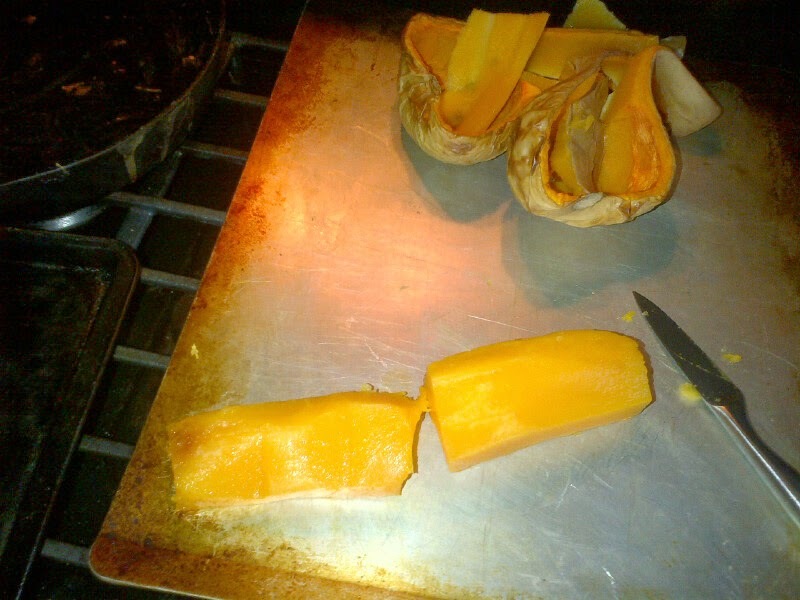 The day I tried cooking butternut squash under the broiler I was actually trying to prepare it the way I normally prepare squash. You know, cook it in the oven then mix in honey or brown sugar and whip it in a blender until it looks like applesauce. That day I decided to put some olive oil on the squash while it was in the oven. I figured this would give the squash better taste. However, when adding the olive oil I was a little heavy handed. I ended up adding too much olive oil. No big deal. I decided to cook the squash anyways. If the squash didn't turn out, I had twenty more downstairs. As the squash was cooking. The heavy amount of olive oil really soaked in to the squash. When I pulled the squash out of the oven, the smell was awesome. I couldn't waste that good smelling squash on the old fashioned method as I call it. One side of the squash had a nice golden brown to it so I decided to cube up the squash, season it and cook the opposite side under the broiler in my oven for a few minutes. Talk about a great smell! The squash cooked under the broiler this way tasted great. I had a few cubes for lunch and then put them away for dinner. 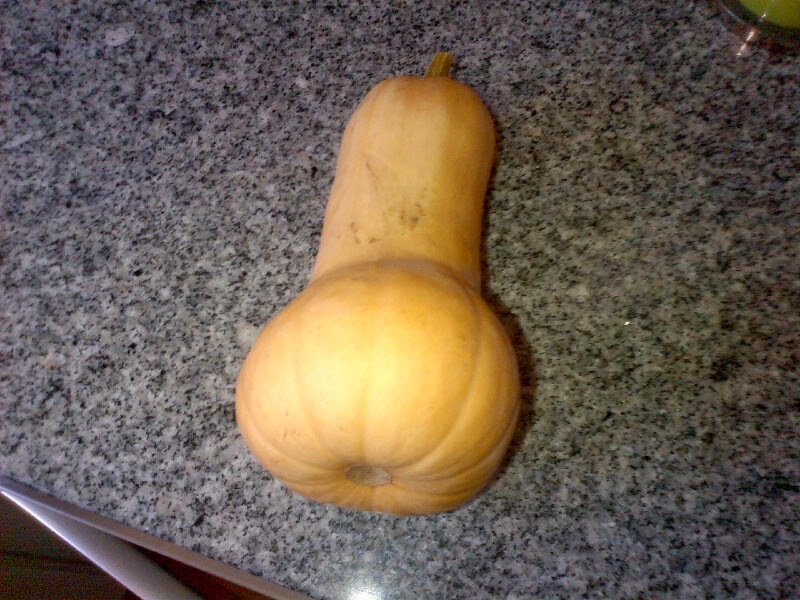 I didn't have high hopes that my wife would like the squash but to my surprise she did. She was very impressed with the squash. In fact, I have been making her one squash a week prepared this way for her lunches. You should see my squash pile now! 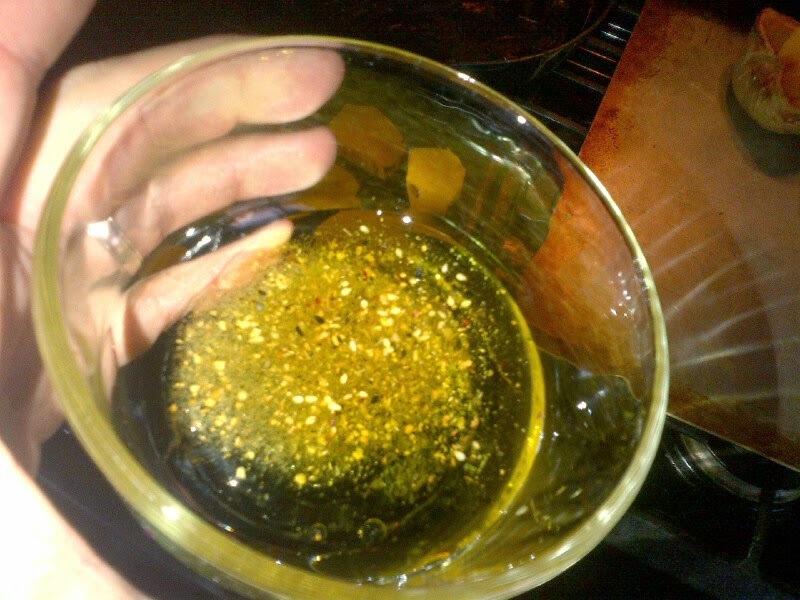 Olive oil and Thai blend of spices. Cook under the broiler until brown to your perfection.